I made a trip out to the mall to see what was up with these EB Games/GameStop preorders. Now I can finally put an end to all these rumors. 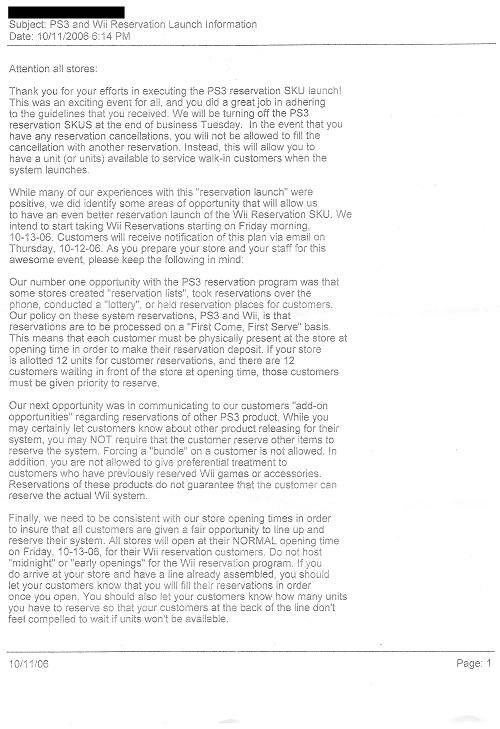 It is 100% official, both outlets will be taking Wii reserves starting Friday, October 13th. I am out posting this from the mall right now actually! 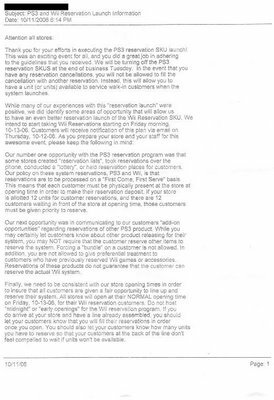 I have the confirmation email from my local GameStop store in my hands right now to prove that this is really happening. I will scan it as soon as I get home. Trust me guys, this is completely true. Expect the scan of the company email within the hour." 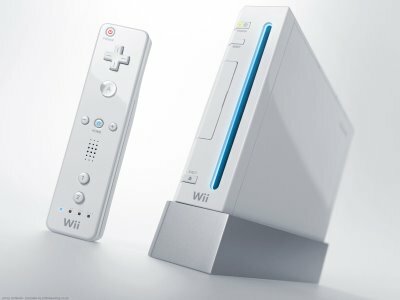 Friday the 13th is supposed to be a day of bad luck, but it turns out that its going to be a great day to pre-order the Wii. I will be there at 10am Friday, will you? Let me just say that it is a breath of fresh air to read your new headline. I appreciate that so much and I salute you my good friend. I know it meant a lot to you, that you had the info way before everyone, even Gonintendo. I believed you but I couldn't post it as fact at that time until it was made offical. Great job and boatloads of credit to you!